This type of cosmetic product appeals not only to the Muslim Community but also people who see Halal cosmetics as wholesome. 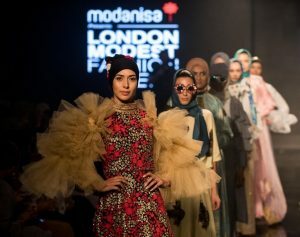 Three years after hosting the inaugural Modest Fashion Week, Istanbul is set to stage its second major international event dedicated to modest dressing. Sirajuddin said negotiations on the agreement had been ongoing for three years and was about 80 per cent completed. Initially, the line will have four of America’s favorite dishes: Macaroni and Cheese, Beef Biryani, Lasagna, and Salisbury Steak with Mashed Potatoes and Gravy. The expo hosted 95 halal-certified small- and medium-size enterprises from Malaysia, Japan, Indonesia and China at 101 booths and drew about 7,000 patrons over the three days. In recent years we have been able to observe a phenomenal growth in some economical sectors. One such sector is the global Islamic economy. SalamWeb Browser features Qibla (prayer direction) compass, prayer timings, Salam News which is a custom news feed aggregated from verified news sources, and SalamChat. What are the implications of the upcoming halal law on the country’s political economy and on Indonesia’s ambition to be a global halal hub? 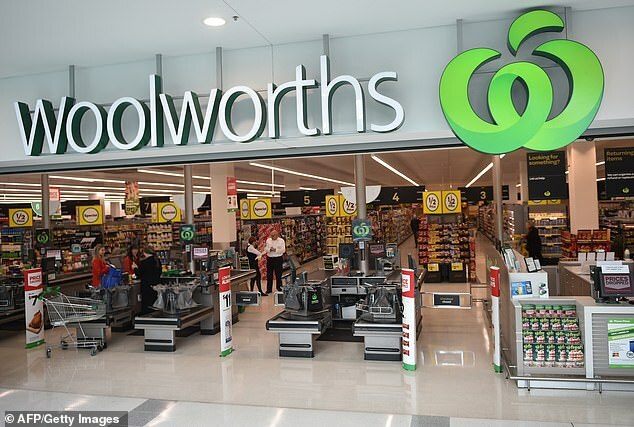 Analysts say the interest from Goldman demonstrates that the sector is no longer considered a novelty, but is instead being taken seriously and entering the next phase of growth. UAE: Announcing Pret A Cover™ Buyers Lane Final Selected Designers! A select group of designers have succeeded to showcase in the upcoming Pret-A-Cover™ Buyers Lane, The Retail Summit Edition on Feb 13 & 14, 2019. 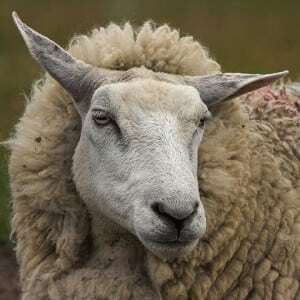 The truth about how the animals were deprived of their basic rights in the pre Islamic era and how Islam has laid down a complete code of their welfare. Dubai Municipality’s Central Laboratory has announced that it has received international accreditation in compliance with Halal food testing ISO/IEC 17025. Algebra Consulting is organising a prestigious Islamic Economy Networking Event to take Place at The Arab-British Chamber of Commerce on the 22nd Jan 2019 in the heart of London. Get your invitation. “We are not looking at the processes of halal certification that could give spin-off effects on investments,” Mohd Redzuan said. The JPH Law stipulates that the issuance of halal certification involves BPJPH as a regulator and Halal Inspection Agency (LPH) which includes auditors and MUI as fatwa provider. Now might be the perfect time to learn what halal and kosher food practices actually entail, if you aren’t already aware.